Full-service interior design in San Francisco. Interior designer and interior decorator. 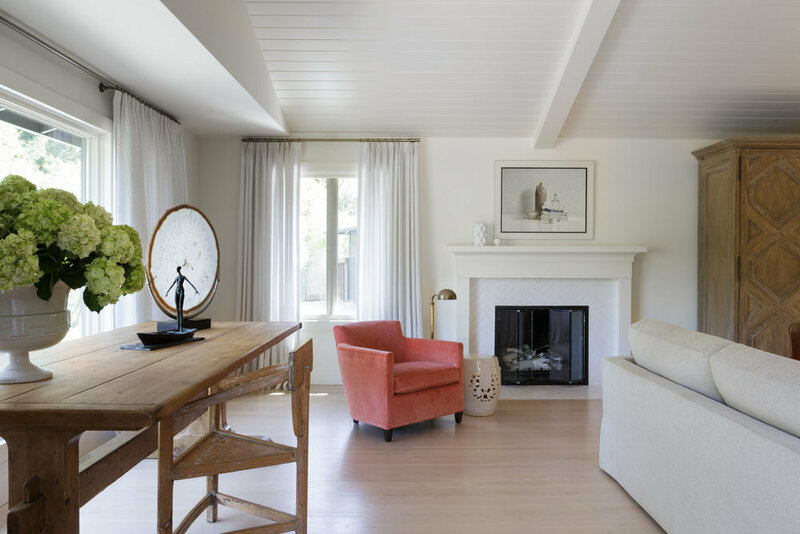 Scheiber Design Group is a full-service interior design firm in San Francisco offering interior decorating and interior architecture throughout the Bay Area (including Marin, Napa, and Sonoma) and Southern California. 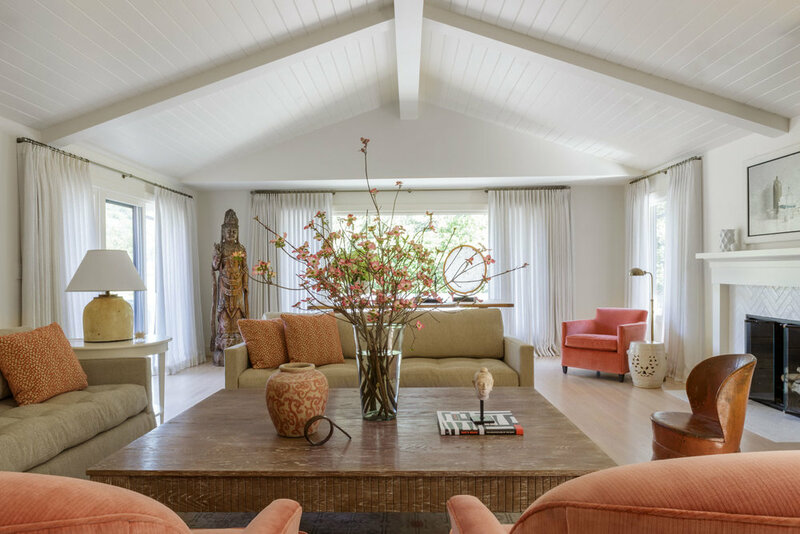 Scheiber Design Group is a full-service interior design firm in San Francisco serving the Bay Area and beyond. We specialize in timeless interiors for modern living suited to your lifestyle. © 2019 SCHEIBER DESIGN GROUP. ALL RIGHTS RESERVED.